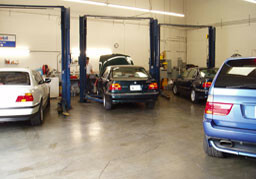 Euro Performance World has been servicing Orange County car owners since 1989. We are conveniently located just minutes off I-5 and Avery Parkway. Euro Performance World is your dealer alternative for Porsche repair. Our highly-trained service staff and ASE-certified professional Porsche technicians understand how important your vehicle and transportation is for you. We constantly train our staff and technicians with up-to-date ASE courses and employ the most-advanced equipment and computer systems designed to analyze and repair any issues. We offer a 24,000 mile or 2 year warranty. We have your best interest at heart. 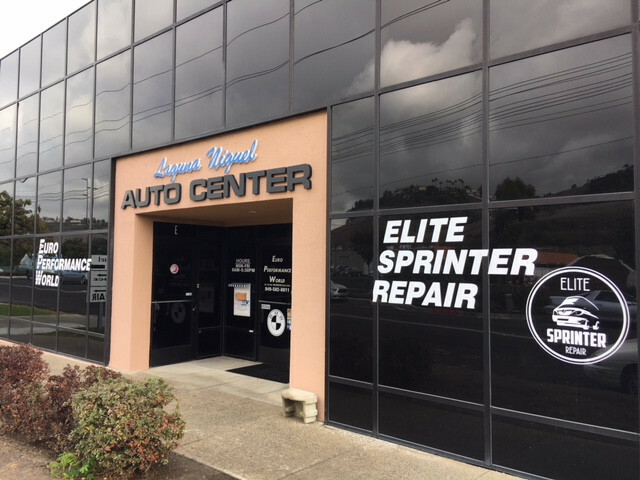 Our spotless Laguna Niguel import auto repair facility provides comfort while your car is being repaired, with such amenities as Wi-Fi connection, a comfortable lounge area. Come in and experience the superior care our service managers and certified technicians offer. What differentiates us? We check your vehicle top to bottom with each visit. Your car is an investment that requires quarterly maintenance, and we want to do that for you. And if your list of needed repair is 10 pages long, we’ll work out a reasonable schedule with you. Our technicians always tackle safety concerns first. 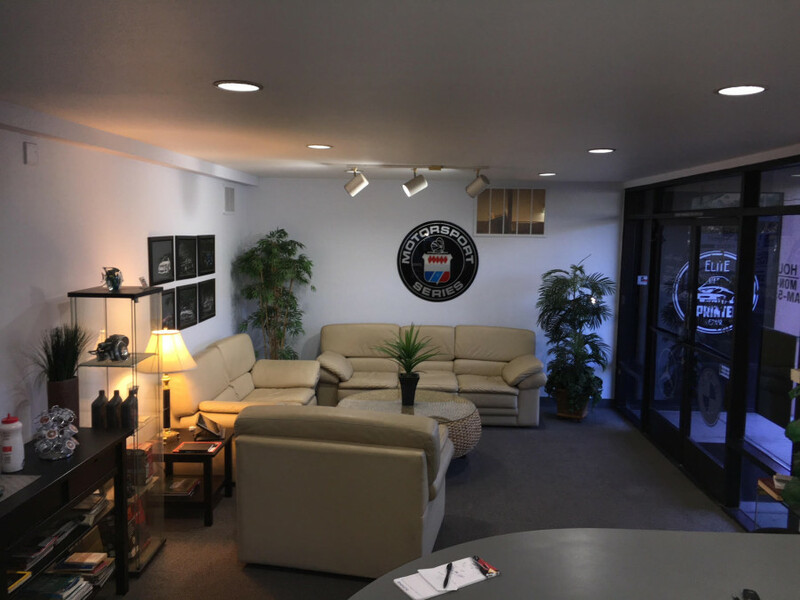 If you’re sick of feeling like a number at the quick oil & lube or aren’t quite sure about the reputation of the shop you visit, take a seat in our cozy waiting area with a cup of joe and see how we treat our clients. 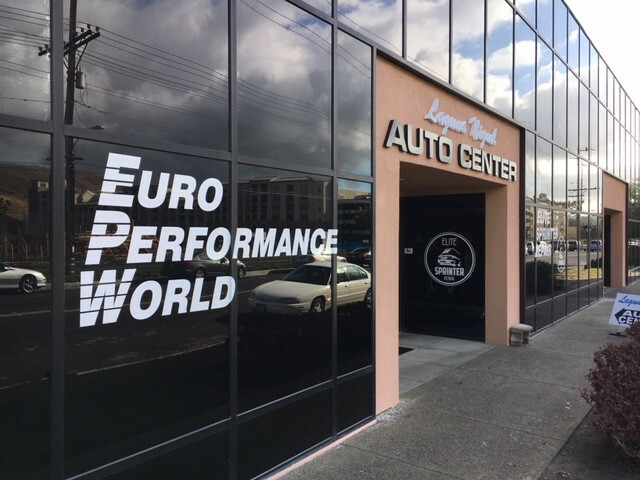 I have been having my vehicles serviced by Euro Performance World since they opened, almost 30 years ago. They have very fair pricing and their work is excellent. I highly recommend Euro Performance World for your European auto repairs. 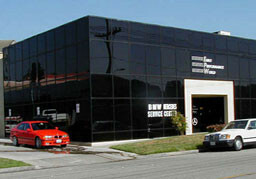 I have been taking my BMWs & Porsches to Euro Performance World for over 15 years. George and his team are the most professional, courteous, and competent auto technicians that I have ever had the pleasure to work with. EPW has maintained/rebuilt my '71 BMW 2800CS, '88 Porsche 928S4, '93 BMW 850ci, and '06 Porsche Cayenne S; from classics to modern computerized autos; there workmanship is unparalleled. George always gives me with the best options and advice to keep my cars running tip top! I have known George for the past 15 years and I have been taking all my cars to him. What I appreciate the most is both George and his staff and the crew are always kind and very nice. They make you feel you will be well taken care off and I must say they deliver on that promise with the quality of the work every single time. I have owned old and newer models and regardless; the quality of work is top and they use top quality parts. I recommend Euro Performance world to everyone and you will be very happy you took your car there. Over the last 5 years I have brought 5 different cars to Laguna Niguel Auto Center. Rren and Mike are great; they are well informed and make you feel comfortable. I have never felt forced or been pushed into any unnecessary services. I have used them to give me a second opinion on a quote from another mechanic. They also offer loaner vehicles for services that you are not able to wait for. If you can wait for your car, the front of the house is clean and well maintained. I recommend and refer my family, friends and clients to LNAC. Great people to work with, loving the great loner car they give you for bigger repairs. They tell me what they should do to my car now and also what can wait on so I can take car of it later. They always answer my millions of questions and always show me the problems by taking me to the back of the shop and pointing out the issues. Thanks again guys for the great customer service. Best shop in Laguna Niguel and even Orange County trust me I have been to lots. 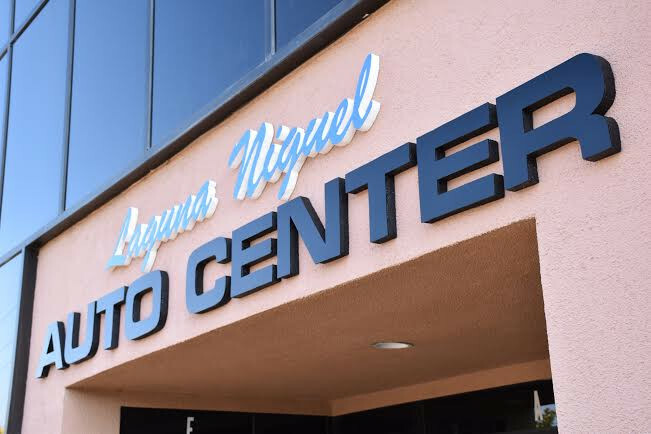 I really like the service I received at Laguna Niguel Auto Center. Unlike many of their competitors that start with a low quote to get you in and then upsell you on unnecessary services later on, they gave me an honest opinion of what needed to be done and what was not necessary to be done at this time and I really appreciate that. Their pricing was very competitive and they finished work on our vehicle on time as promised. I will definitely go back and highly recommend Laguna Niguel Auto Center. I highly recommend these guys. I usually only go to the dealer for service but I got tired of the dealer costs. Rren was great to work with and I like the fact that they are willing to solve an issue with more than one option. What great customer service. I had bad breaks and needed then to stop making all that noise and no other mechanic could fix this. Laguna Niguel Auto Repair and Rren took care of it for me. Thanks guys.